EverEarth is a company whose products and business structure revolve around the idea of sustainability. 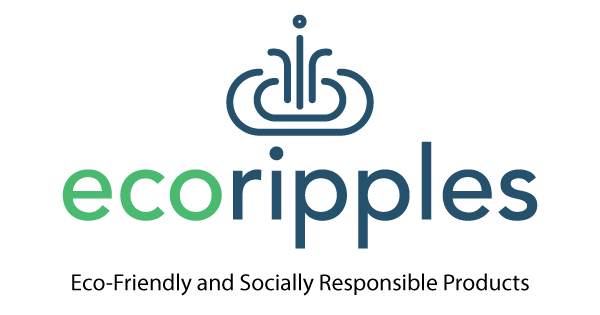 It is a company that wants to inspire children and parents to get closer to nature making toys from environmentally friendly materials that do not include harmful chemicals. EverEarth attaches importance to using sustainable resources, water based paints, recycled packaging, and manufacturing to the highest quality. An interesting fact about EverEarth is that they are one of the first companies to have their own forest. The company has a forest that covers 8000 hectares in central China. EverEarth uses the wood from this forest to make some of their toys! The vision of EverEarth is to steadily expand their forest. They have created a ‘Plant-A-Tree” campaign to let their customers and their children participate in the expansion of their forest. When you buy an EverEarth toys, you can plant a new tree in their forest. What an awesome idea! Check out their Plant-a-Tree program. 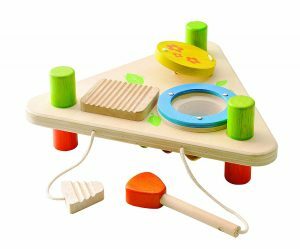 Buy the EverEarth Flip Over Triangle Musical Set on Amazon here. 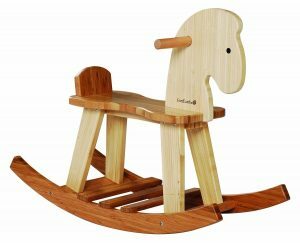 You can purchase the Everearth Bamboo Rocking Horse on Amazon here. 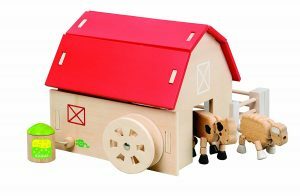 You can purchase the EverEarth Wooden Organic Farm Set on Amazon here. 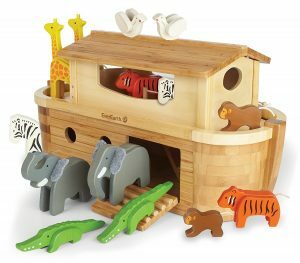 You can purchase the Big Noah’s Ark playset on Amazon here. There are a number of great toys from EverEarth. You can find a supplier in your area with a quick search online. Do you have any EverEarth toys? We would love to hear what you think in the comments below. Interested in more great eco-friendly toy brands? Have a read of our Best Eco-Friendly Baby Toys article.